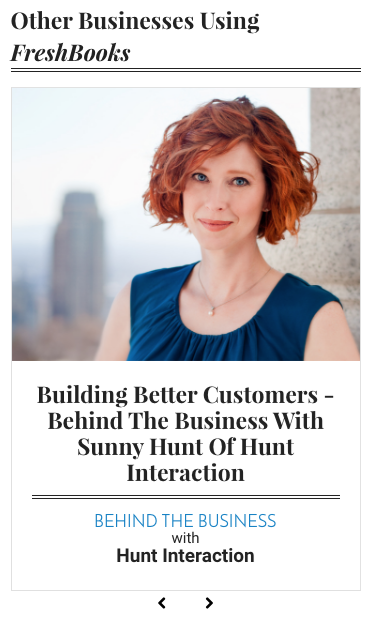 Our marketing consultant, Sunny Hunt of Hunt Interaction, was featured on the FS Local Blog. Check out the great interview (and maybe catch a glimpse of Limnu in there as well)! She talks about her business strategy, stories from the trenches, and advice for aspiring business owners.